After a week of counting votes and sending emails, we’ve finally been able to turn our attention from shortlists to programme details. We received many applications from people who wanted to be a part of our Birmingham event this year. It was very encouraging to have such an enthusiastic response to our festival call-out, so a big thank you to everyone who took the time to get in touch. 10:00-11:00am Starting a small press, a workshop run by Daniel Davis Wood. 11:15am-12:45pm Writing short stories for magazines and beyond, a panel run by Charlie Hill and Ruby Cowling. 1:00-2:00pm The Poetry of Trees, a workshop run by Jade Cuttle. 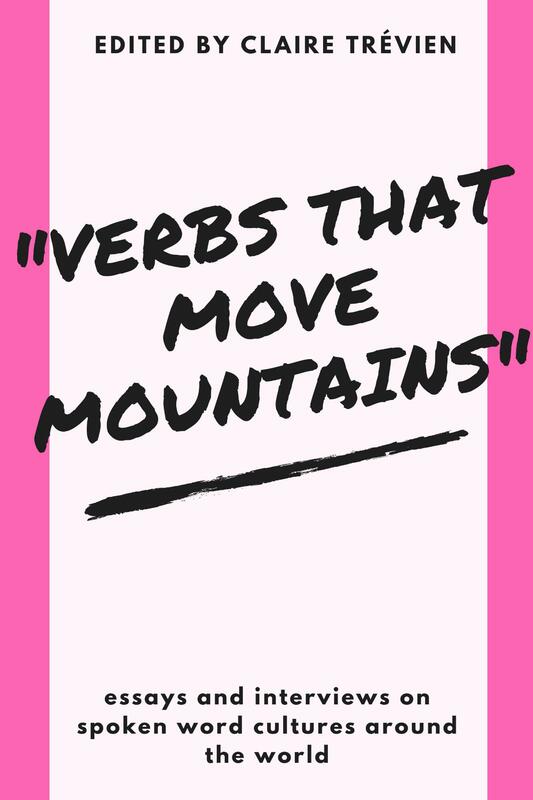 2:30-3:30pm Poetry Film: The Power of Collaboration, a panel run by Lucy English, Helen Dewberry, and Sarah Tremlett. 4:00-5:00pm Independent publishing elsewhere, a panel run by the Northern Fiction Alliance. 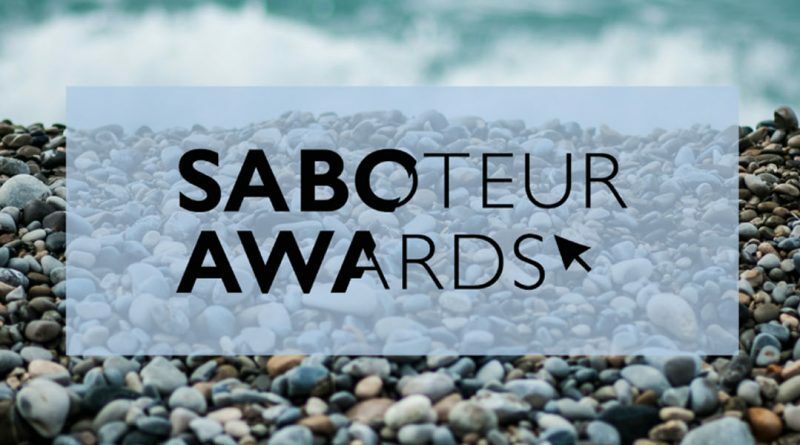 This day of literary excitement will be followed by the official Saboteur Awards ceremony in the evening, which will take place at Fazeley Studios. An expected running order for the awards themselves will follow shortly. If you would like to purchase tickets for the daytime, evening, or both sets of events, you can find ticketing information now on our Eventbrite page.